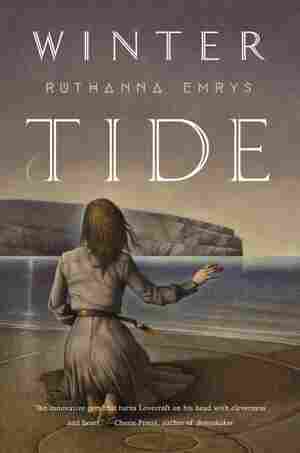 Ruthanna Emrys NPR coverage of Ruthanna Emrys: News, author interviews, critics' picks and more. December 5, 2017  The Book Concierge is back and bigger than ever! 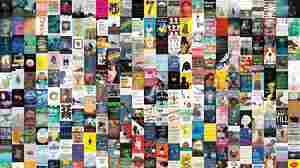 Explore more than 350 standout titles picked by NPR staff and critics. May 4, 2017  When Ruthanna Emrys first read H.P. Lovecraft's classic tale "The Shadow Over Innsmouth," her sympathies were squarely with the monsters — and that sympathy was the seed of her new book, Winter Tide.